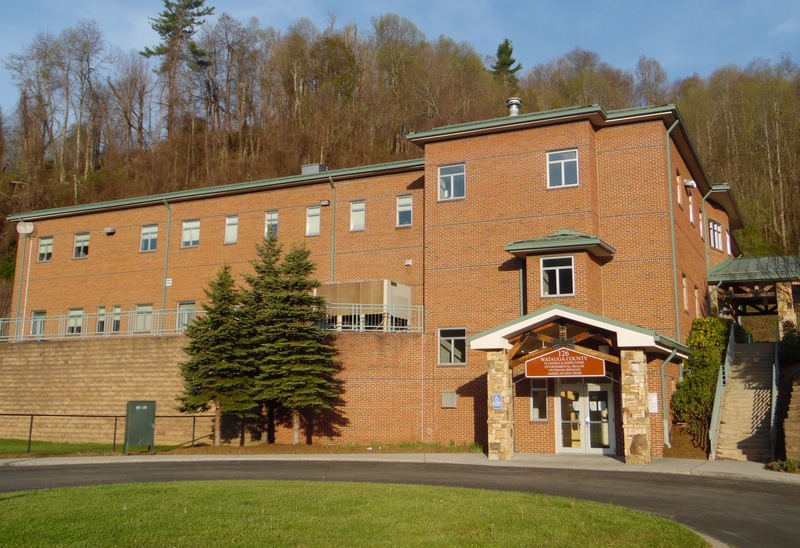 The Watauga County Planning and Inspections Department is located in downtown Boone at 126 Poplar Grove Connector Suite 201. Normal business hours are 8:00 a.m. to 5:00 p.m., Monday through Friday. The Watauga County Planning and Inspections Department prepares and revises comprehensive and strategic plans for the County; prepares and enforces land use regulations including subdivision, erosion control, watershed, zoning, and flood plain; enforces the N. C. State Building Code; provides technical and clerical assistance to the Watauga County Planning Board and community councils; and provides technical information to governmental agencies, private groups, and individuals. The Department is also involved in preparing applications for Community Development Block Grants, Farmer's Home Administration grants and loans, etc., and is responsible for administration of the programs. The Planning and Inspections department consists of eight (8) staff members which include a director, five (5) professionals involved in the above-named activities and two (2) administrative support personnel. The Watauga County Planning Board, with seven (7) members appointed for 2 or 4-year terms by the County Commissioners, makes recommendations regarding the development of comprehensive planning programs in the unincorporated area of the County, including implementation and revision of land use regulations. The Planning Board also acts as the review board for subdivision plat approval. The Watauga County Board of Adjustment, with five (5) regular members and one (1) alternate appointed by the County Commissioners for 3-year terms, is a quasi-judicial body which may interpret the zoning ordinances in disputes regarding their meaning, grant variances to the zoning ordinances, and authorize the issuance of conditional use zoning permits; the Board also has responsibilities under other ordinances. The Valle Crucis Historic Preservation Commission reviews development plans and building exterior plans for issuance of Certificates of Appropriateness pursuant to the Valle Crucis Historic District Ordinance.